Angie is a recent doctoral graduate from the Department of Sociology at Iowa State University where she co-majored in the Graduate Program for Sustainable Agriculture. 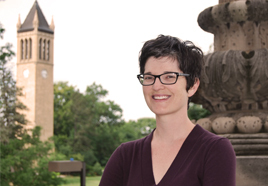 Her dissertation, Constructing and contesting narratives: women and farmland ownership in Iowa, took an in-depth look women landowners and some of the difficulties they face in caring for their land. Throughout the chat, Angie shares stories from her interactions with women landowners. Some stories are uplifting and empowering, while others highlight the lingering challenges of gender and land ownership established decades, even centuries ago. 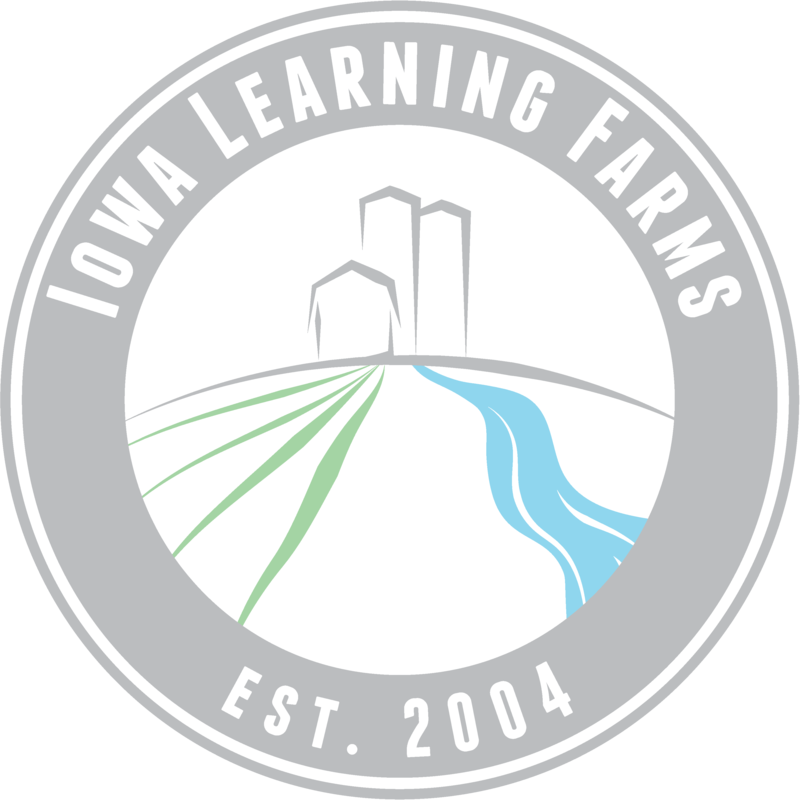 With over 47% of Iowa’s land owned or co-owned by women, we are an important factor in conservation adoption and sustainability (economically and environmentally) of agricultural production in Iowa. Check out the podcast today to hear the full interview!